· Get your profile up on www.wunderhood.com; reach out to families via email. Keep your profile updated and fresh while you’re looking. · Network with local families you see in the playground and post on local parents list serves (YahooGroups), and community bulletin boards.
. How do you want to pay your nanny? It’s important to be in agreement on this – whether you’re both not sure yet, or have a firm position.
. What’s your schedule? 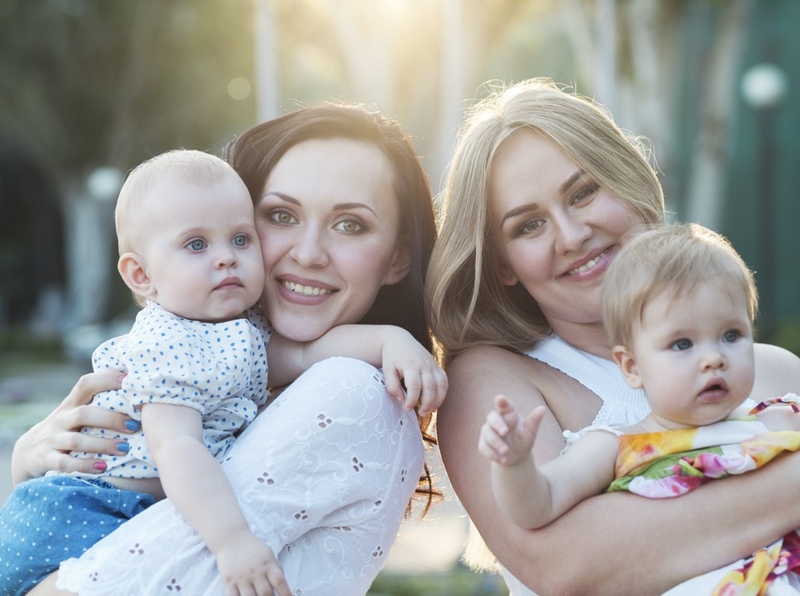 Most nannies look for full time work, so if you can either make up one full time schedule between two families or share a full time schedule, you will find the best selection of nannies.
. Do your children’s ages match? Can you match sleep schedules and play and eating requirements? For newborns, good matches are usually within 3 months; for babies under 1 year, 6 months age difference works.
. Where will you host the nanny share? Are you in agreement on where the share care will happen? It’s a good idea to stay flexible on this as ideals may change after you get started. If you can agree to one host location, you’ll save on buying two of everything, (except the double-stroller!).
. Personal requirements: Are you in agreement on vaccinations? Languages spoken by the nanny? Dietary requirements? Pets and allergies? Think about things that are important to your family. Do you have a sense of what personality types would work best with your family? (e.g. : type A, easy-going, talkative, timid, concerned-over-every-detail, etc). Do you know what kind of “personality” your own family has? Knowing this will make it easier to position yourself for success.
. Budget: Are you in sync with how much you want to pay? The average hourly rate for a shared nanny is $24-$26 in San Francisco. Will you split other costs, food, etc.?
. Extra activities for the nanny: Driving, cleaning, cooking – are you in agreement on your expectations? Which car will she drive? Will two car seats fit? Post on list serves, and put the word out amongst friends and family. In San Francisco, it is easier to find a nanny working under-the-table. For over-the-table, you many decide to get help with placement. Are you being realistic about your expectations versus the cost, or availability of a nanny with the skills you require? · Do a professional background check: We recommend TrustLink and also running a separate DMV check if your nanny will be driving.
. Does it feel like a good fit? · Create a customized contract depending on how you plan to pay your nanny. Create a binder of shared information (for the nanny and families)– keep a copy at both homes. – Typical weekly schedule of both families (so that the nanny is aware of where you are/when you may be late, etc). · This is a good time to discuss things happening in the share care, changes to schedules, vacations, etc. · Revisit every 6-9 months to update information and look ahead.